Courtesy of REALTY EXECUTIVES/RIVERSIDE, MARLA BOOTH. Please, send me more information on this property: MLS# IV19084460 – $450,000 – 6752 Foxhall Court, Riverside, CA 92506. 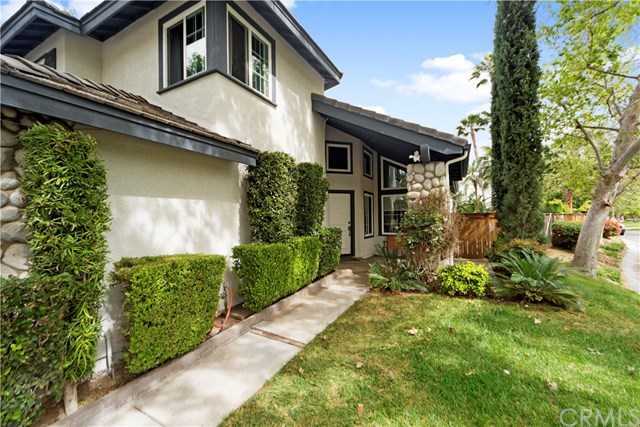 I would like to schedule a private showing for this property: MLS# IV19084460 – $450,000 – 6752 Foxhall Court, Riverside, CA 92506.